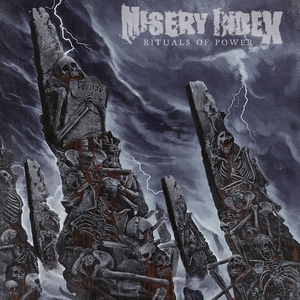 Rituals of Power lacks the quality and consistency of the band's latest albums, but hey, it's Misery Index, headbanging guaranteed. The slightly weaker follow up to Killing Gods is compensated by super meaty production. Don't know the rest of the discog to compare (will take care of that ASAP) but this slays.